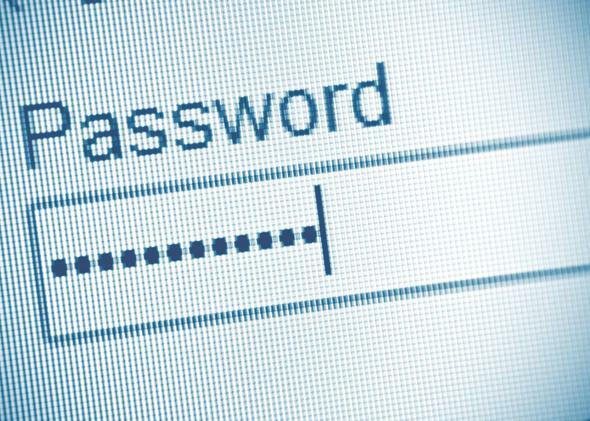 Microsoft study: Weak passwords are fine for low-risk accounts that don't have sensitive information. Maybe it’s not so bad that your password is 12345678. If you need strong passwords for every one of your accounts, from your local public library to your grocery store rewards card, then you just have to use a password manager. There’s no other way to keep your letters, numbers, and symbols straight. But maybe the premise that you need strong passwords for everything is wrong. A new Microsoft study wants to give everyone a break. If you’re currently using a password manager successfully this study might not be grounds to give it up, but if you’ve done absolutely nothing about password security when you know you should, this might be a good strategy to start with. Just make sure those important passwords really are super secure. Correction, July 16, 2014: This post originally misspelled Carleton University.